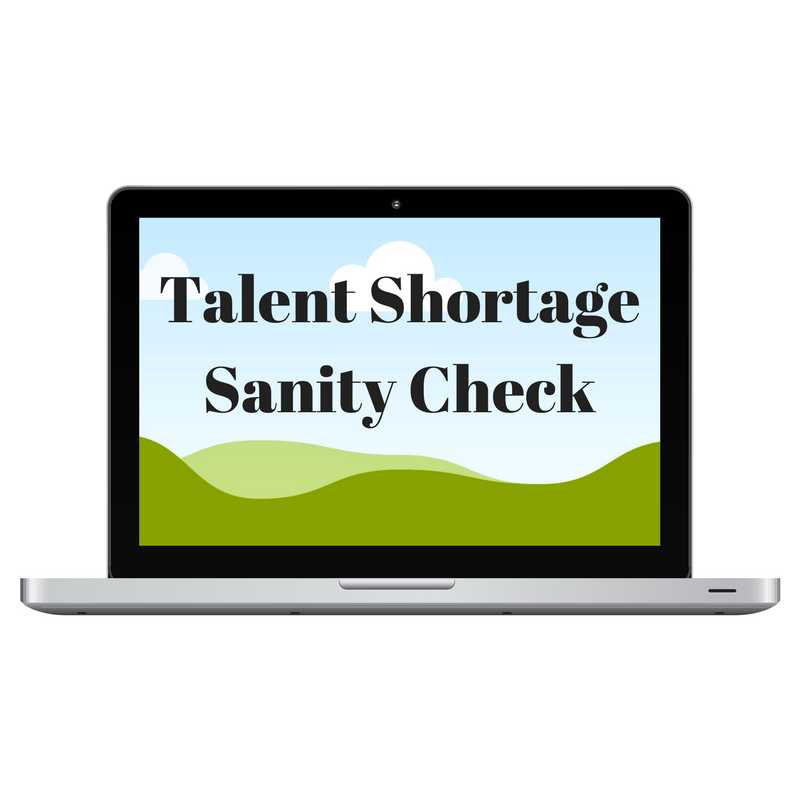 If there is such a shortage, why are companies refusing to hire or train me? I believe it will be up to the security community to provide some context about the industry that is missing from these headlines. I’ll volunteer to be the bad guy today. I shared my thoughts on an established industry site. You can read the full post I wrote here on Tripwire’s State of Security blog.